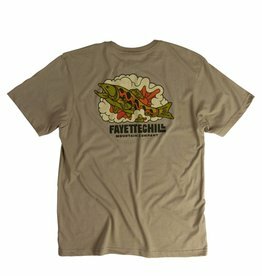 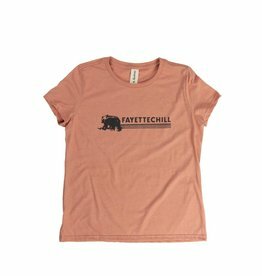 Fayettechill creates goods for the woods that are good for the woods. 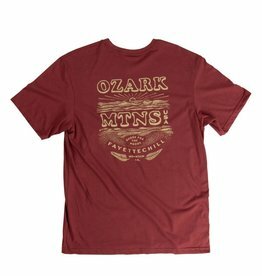 Designed in the Ozark Mountain Smokehouse, utilizing built-to-last & eco materials, we strive to lessen our impact on the environment with each seasonal product collection. 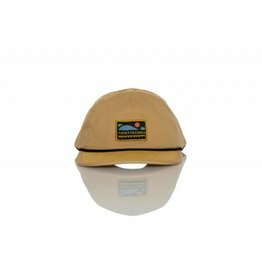 We stand behind our products and are working toward bettering our sourcing and durability of products with each passing line. 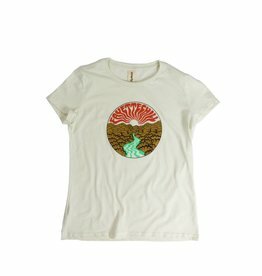 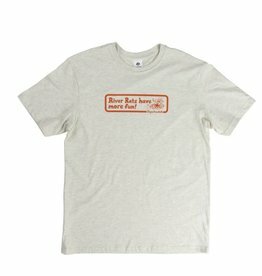 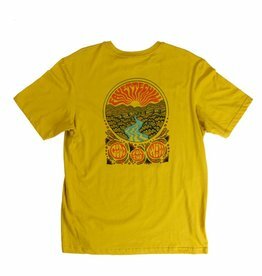 Our initiatives include hiring local & nationally known artists, utilizing recycled polyester, hemp, & organic cotton, and producing USA-made goods whenever possible. 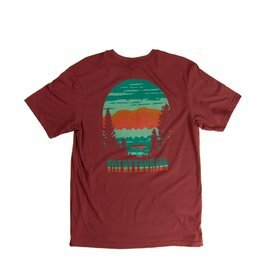 Made with Polartec’s 100% recycled polyester Thermal Pro fabric. 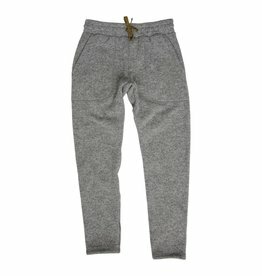 Warmth + durability + fast drying combine for the perfect Fleece pants. 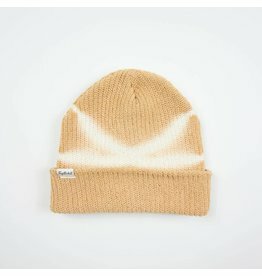 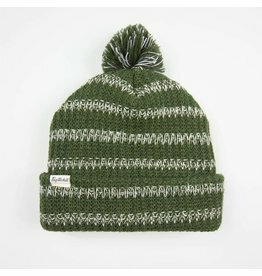 This cable knit beanie is both eco-made and extremely warm. 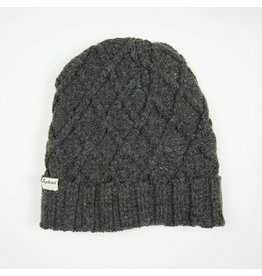 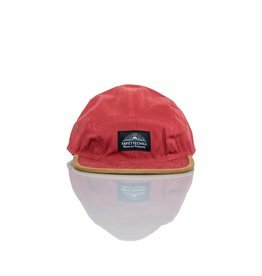 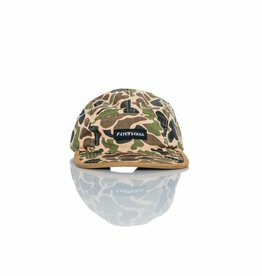 Complete with a faux suede branded patch and 100% recycled polyester inner lining for extra warmth & no fabric itchiness.